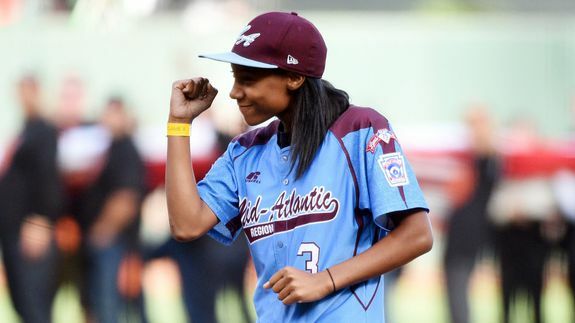 Mo'ne Davis Throws First Pitch at World Series and Kills It, Of Course - trendistic.com: ever tried. ever failed. no matter. try again. fail again. fail better.